Do you have a restored classic car that you need shipped a long distance? Are you worried that exposing this car to the elements could cause damage? If you answered yes to any of these questions, Direct Connect Auto’s enclosed vehicle transport is exactly what you need. Enclosed auto carriers provided are a safe transportation option for valuable vehicles. We are able to transport any type of vehicle including vintage & luxury cars, retired race cars, and motorcycles. Our fleet of hard-sided, enclosed carriers are equipped with air ride suspension for safe and smooth ride. They protect your vehicle from all road hazards, including dirt, rocks, potholes, and severely inclement weather. You can’t find a safer and more reliable method of auto transportation. With over 20 years of experience in enclosed auto shipping, we know what it takes to transport your car safely and efficiently. You have our guarantee that your vehicle will arrive on time without any damages. If there are any, we will gladly pay for any repairs. It is important to ship your car with someone you can trust. With Direct Connect Auto’s enclosed auto transport services, your car is always in the right hands. We have an A+ Rating with the Better Business Bureau. As enclosed carrier auto shippers, we provide the best quality auto transporting available in order to guarantee that your vehicle will be trusted in our hands as enclosed car shippers. Our enclosed automobile transport is designed to protect your classic car or high luxury car shipping needs. 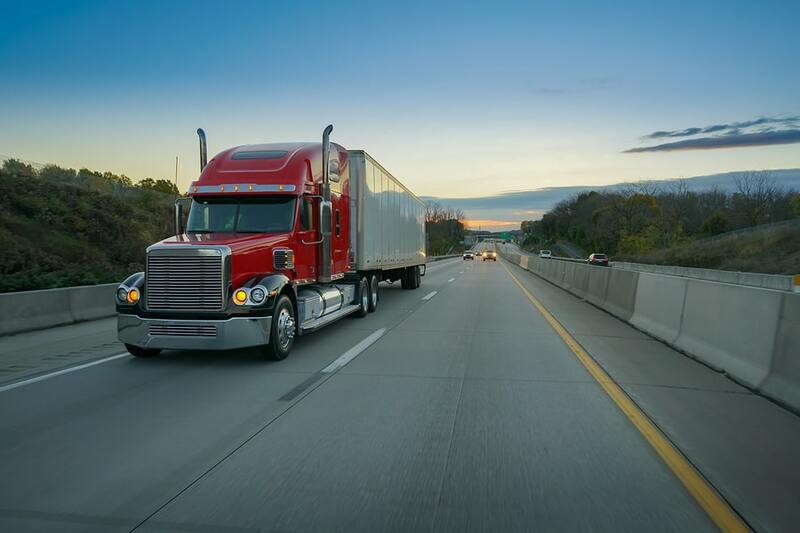 Enclosed auto transports are essential to ensuring that no matter the time of year or forecasted weather, we can transport your automobile safely and efficiently to your desired destination. If weather is a major concern in shipping your vehicle, be sure to look into our seasonal car shipping services we provide. Make sure your vehicle is in the best hands when it comes to car shipping. With over 20 years experience, we are the industry leaders. We have an A+ Rating with the Better Business Bureau. Ship your car with someone you can trust.